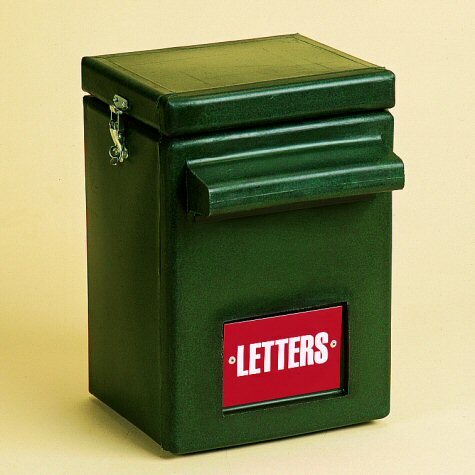 Stubbs Postbox is a tough and durable, high capacity letterbox which has been designed for pillar or wall mounting. The hinged lid can be locked with a padlock (not supplied). There are currently no questions for Stubbs Postbox - be the first to ask one!